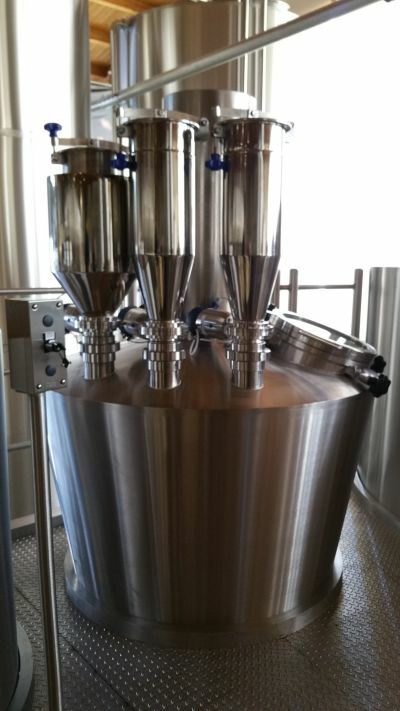 Enterprise Tondelli will be at the Brewers Congress. As this is a intimate and industry focused exhibition we will be easy to find among the many well respected guests. Please feel free to ask questions about our brewing plant and anything you need to know about bottling, canning and packaging your product.